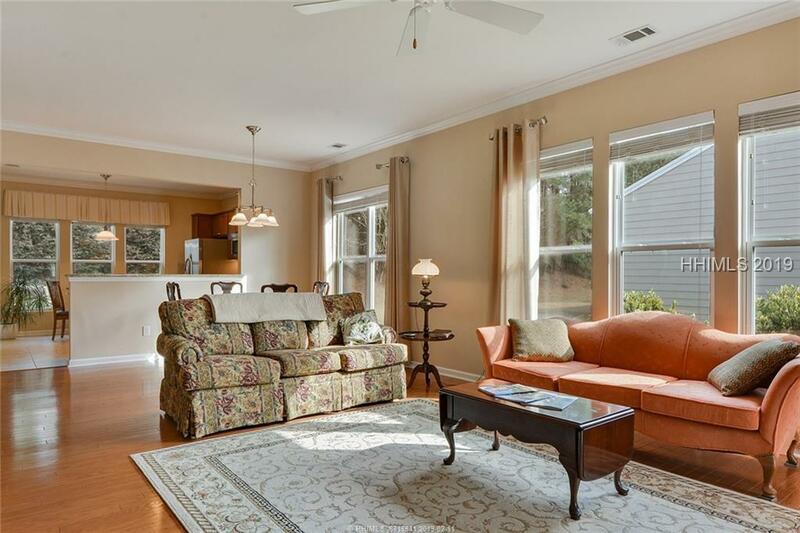 Extraordinary 2Bed/2Bath+Den PINE SPRING offering a spacious kitchen w/granite counters, S/S appliances, recessed lighting & over-sized pantry. 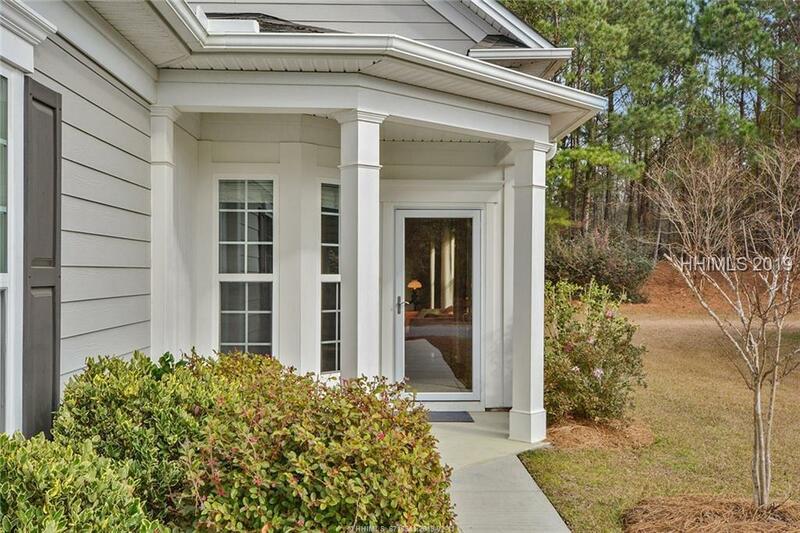 This Pine Spring has it all including extended epoxy garage w/utility sink, driveway w/2' extended pavers, glass storm door, crown molding thru-out, hardwoods in the main living area & loads of natural light! 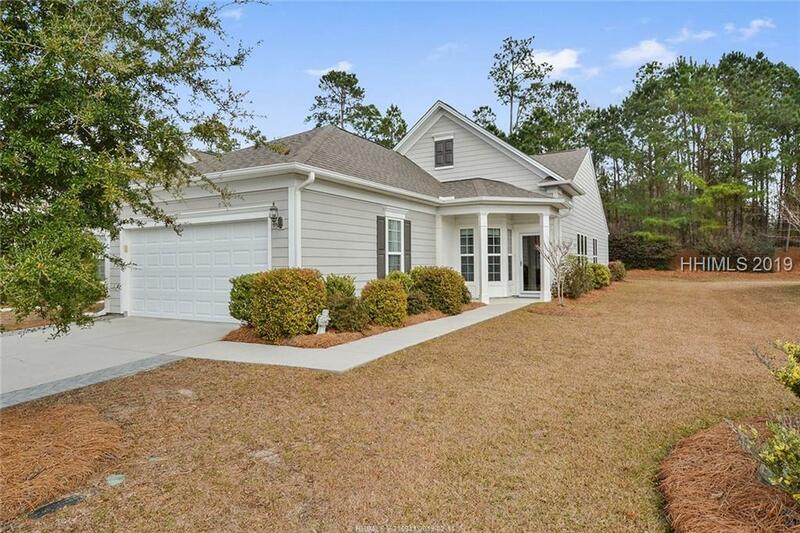 Private wooded lot with 16x16 hard-roofed lanai and epoxy flooring with additional outdoor grilling pad. 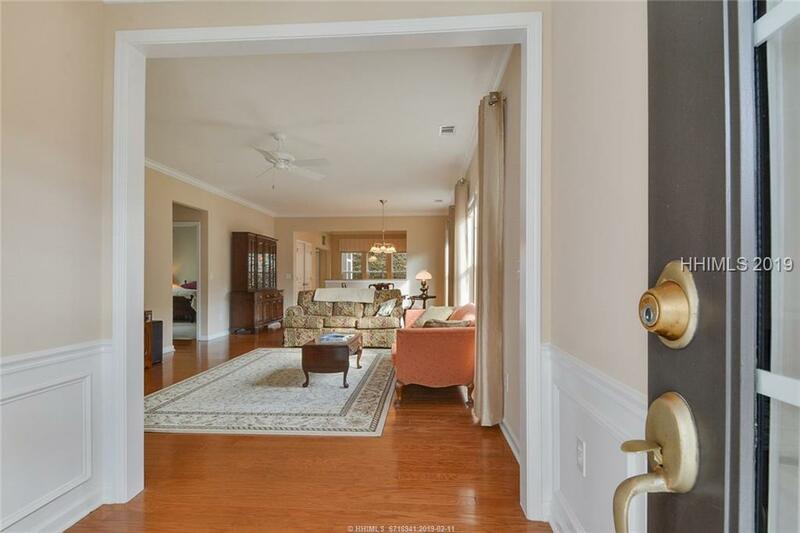 The den may double as a 3rd bedroom/office while the Carolina Room overlooks the lanai and landscape.